A new ‘red-eye service’ for the Edinburgh tram is to be given a trial in a bid to help passengers make earlier flight connections. The services are to be extended earlier in the morning during a six-week period from 19 October. Trams will leave Edinburgh airport 89 minutes earlier and York Place 29 minutes earlier. It will see the first tram from the airport leaving at 04:46 and from York Place at 05:00. Lesley Hinds, chairwoman of Transport for Edinburgh said: “The Edinburgh Trams service is doing well and we know there is potential to continue to enhance what we offer. Ian Craig, chief executive of Transport for Edinburgh said: “The red eye trial is part of fitting a missing piece of the jigsaw into our service. 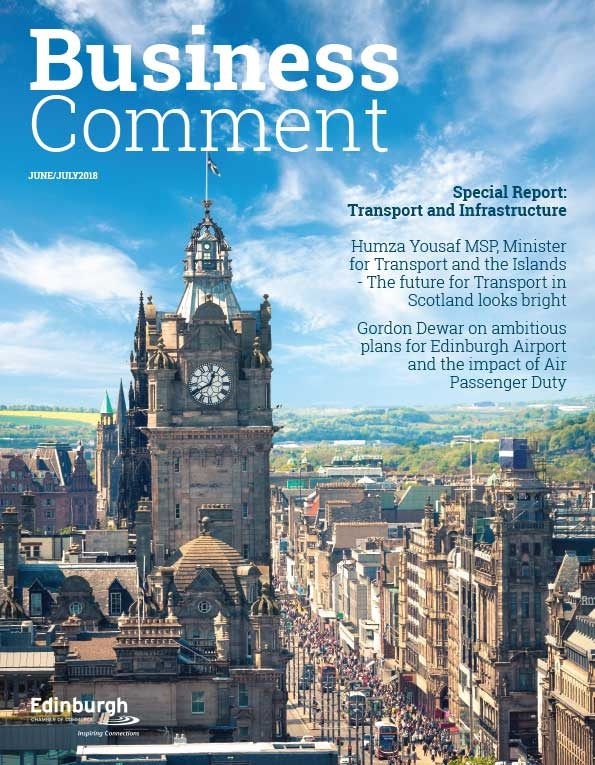 “Passenger numbers are healthy and customer satisfaction is high so now, after a successful first year and a healthy start to year two, it’s the right time to work up proposals for further enhancements. “It’s important to remember that this extension will only last six weeks initially and then go back to normal so we can assess the findings properly with our maintenance contractors. 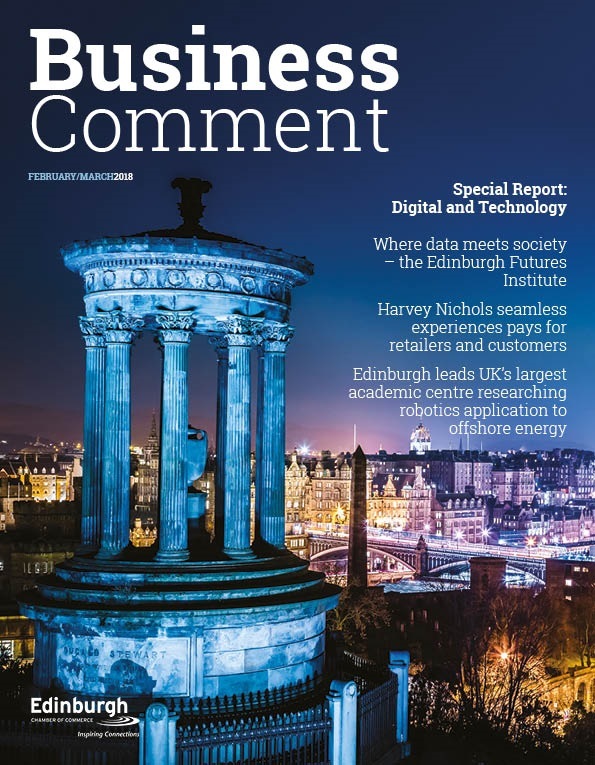 Gordon Dewar, chief executive of Edinburgh Airport said: “We wholeheartedly welcome this trial as it offers our passengers more choice on how to get to the airport during what is our peak time. 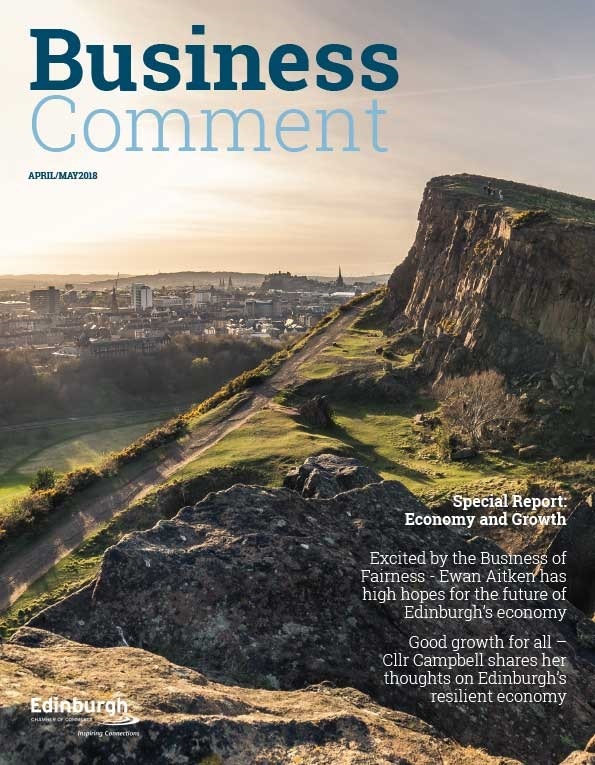 David Birrell, chief executive of Edinburgh Chamber of Commerce said: “This is a positive move from Edinburgh Trams and something we’ve been keen to see for some time. The early morning service trial will run until 29 November.